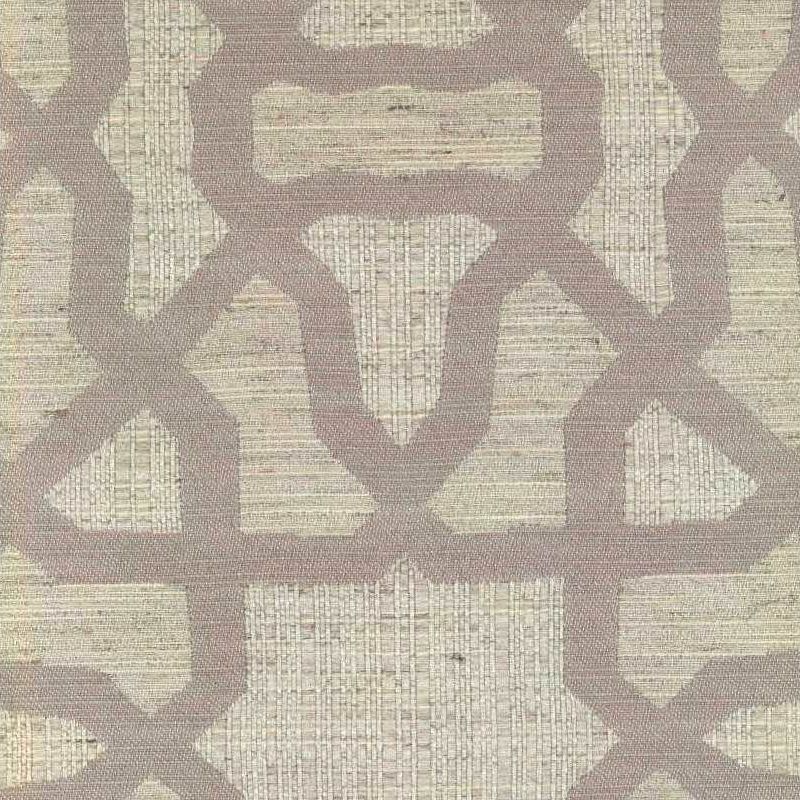 Tracery Sterling is a woven jacquard, yarn dyed trellis design in sophisticated Sterling Grey against a Light Grey and Oyster Grey background. Various weaves in this design give it visual and physical texture that enhances the overall look of the pattern. The pattern repeat is Vertical twelve and one quarter inches and Horizontal twelve and three quarter inches. Tracery is suitable for drapery, curtains, cornice boards, pillows, cushions, bedding, headboards and furniture upholstery.